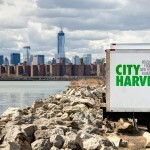 City Harvest has been serving New York City for 30 years, and is the world’s first food rescue organization. 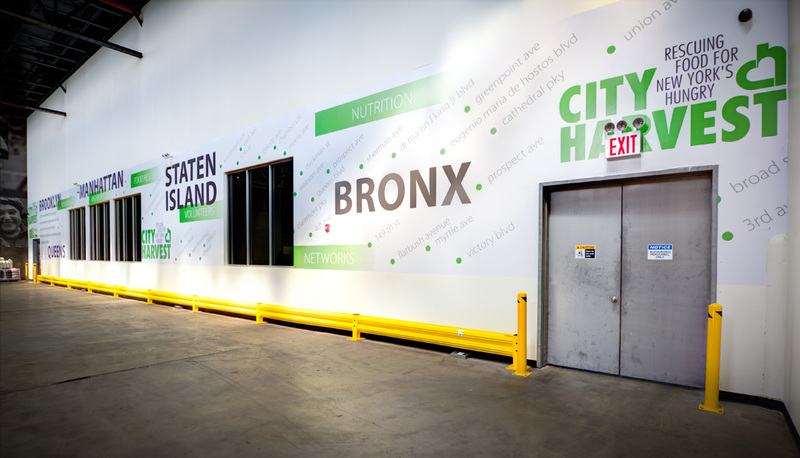 They are dedicated to feeding NYC’s hungry men, women, and children and they truly care about their work and the people it touches. 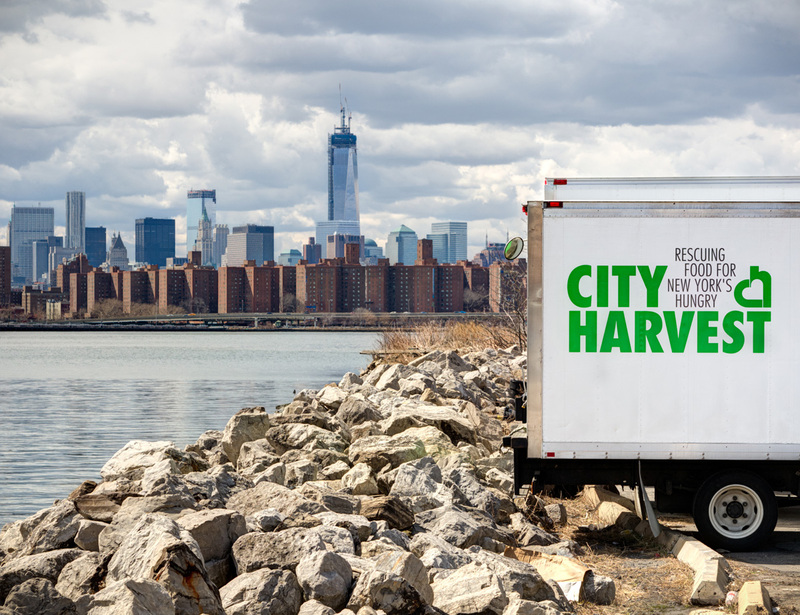 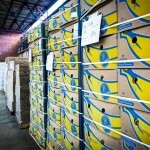 City harvest has an administrative office in Manhattan, but their food rescue facility in Long Island City is where the meat and potatoes of the charity organization lie, literally. 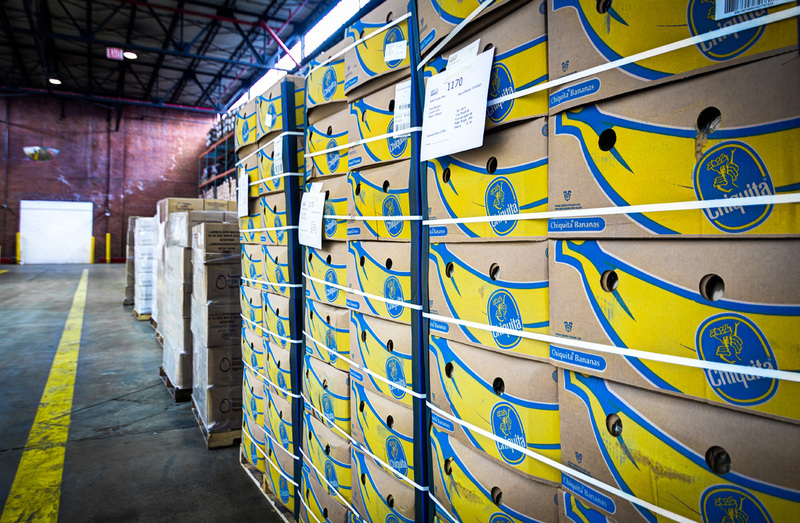 From this location, thousands of pounds of food are shipped throughout New York and distributed to the city’s hungry. 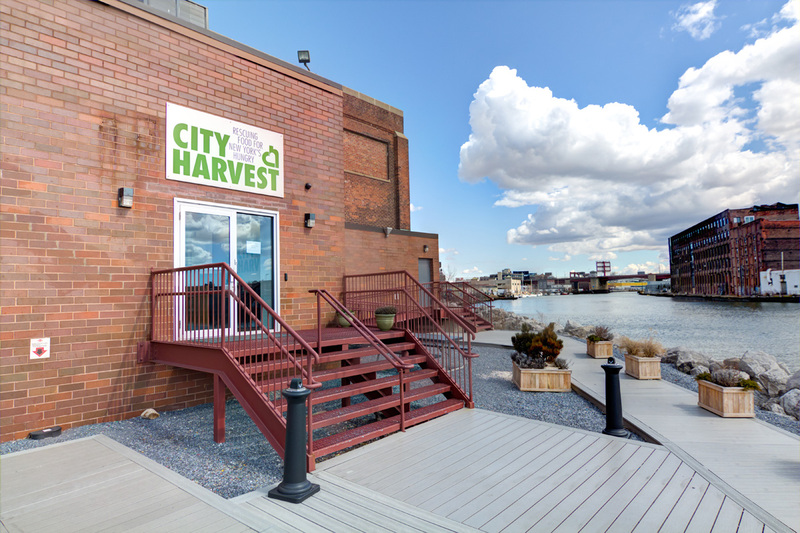 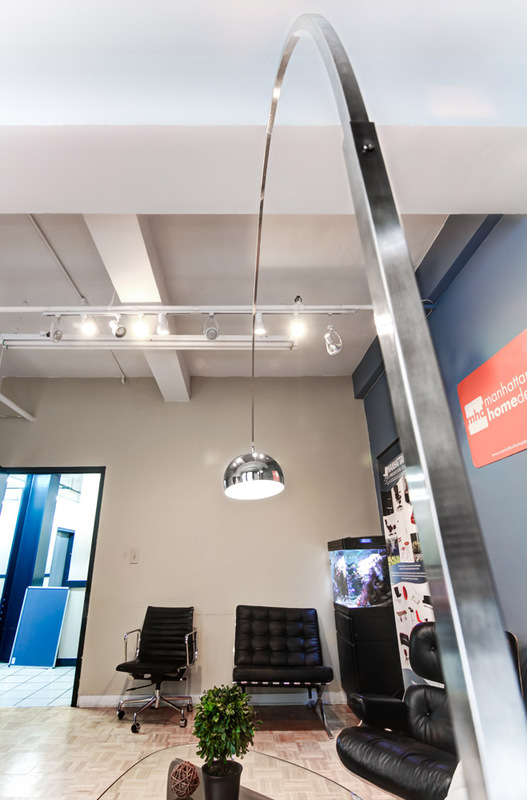 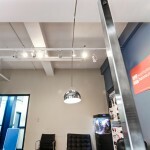 City Harvest chose to add Google Business View to help raise awareness of their cause and to show off their newly renovated facility. 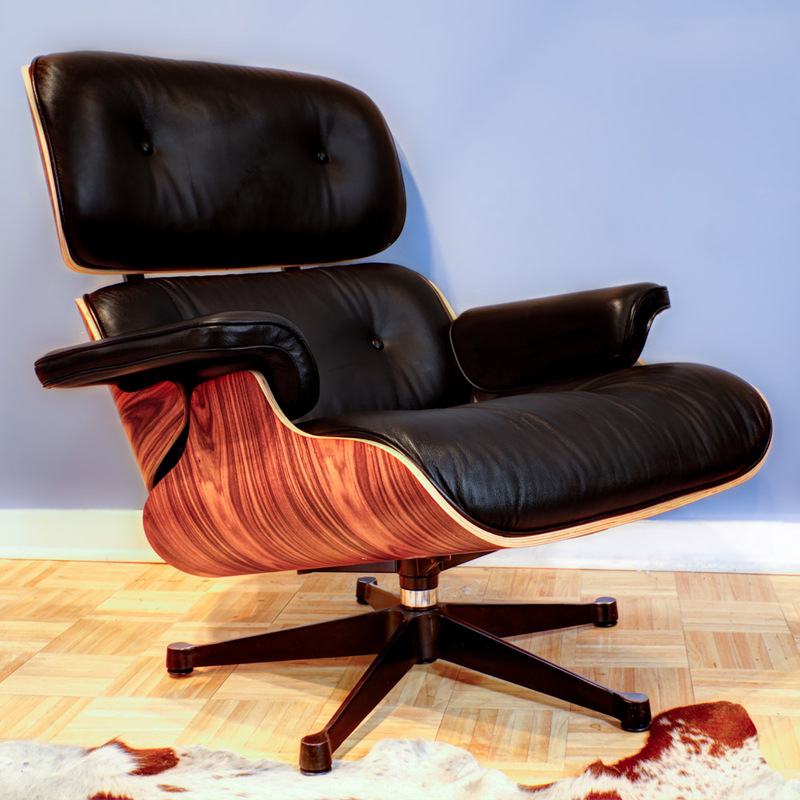 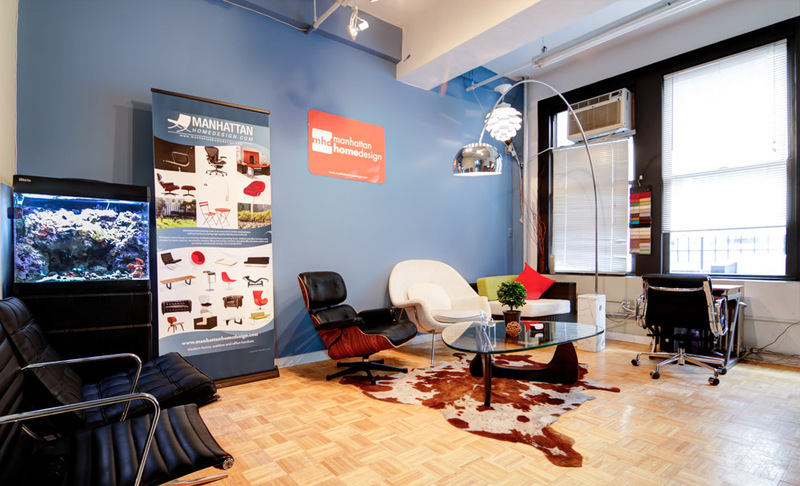 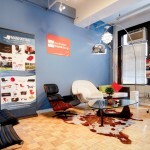 The Street View style virtual tour is the perfect way to show contributors just where their generosity is going. 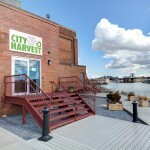 Black Paw Photo truly believes in the work City Harvest is doing, and we were impressed with the beautiful, clean warehouse as well as the great people working at the facility. 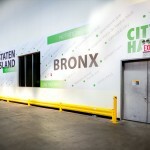 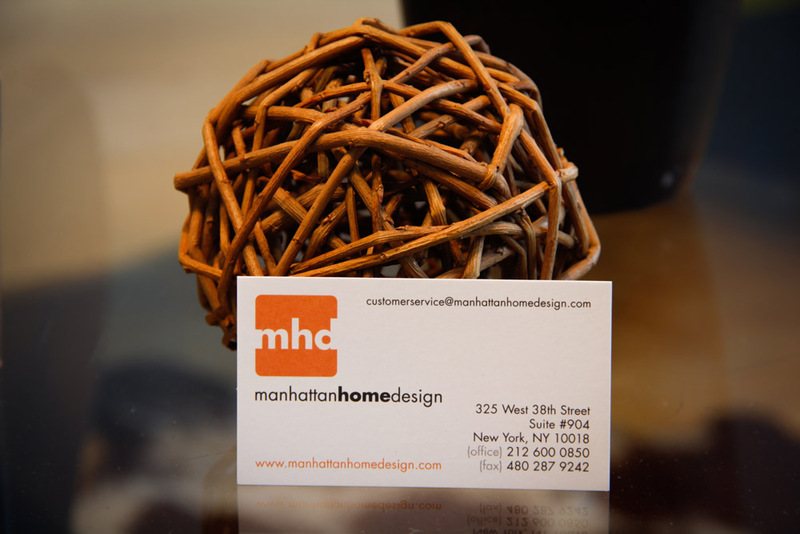 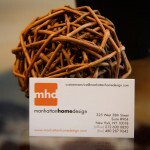 Everyone was friendly and helpful, and we were proud to have the opportunity to work with City Harvest!